We land back in UK to a feeling of a divided country in turmoil before the start of a war. The ground is appropriately frozen and inhospitable. 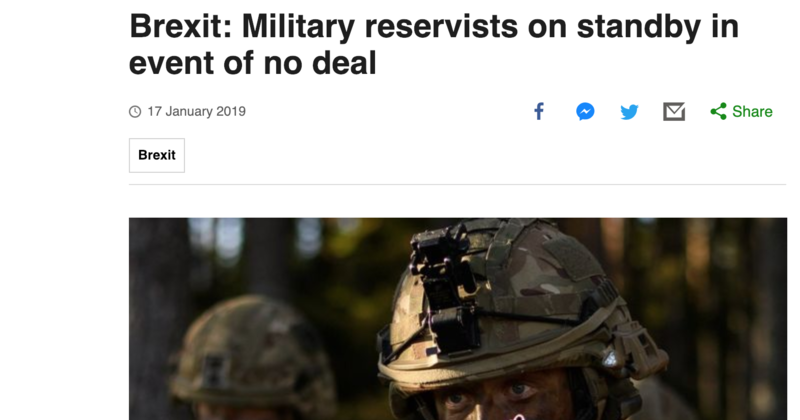 Parliament is in a frenzy with nobody being able to agree on the best course of action. Stockpiling of food and medicines. Bunkering down. Kids being sent to stay with relatives in the country. 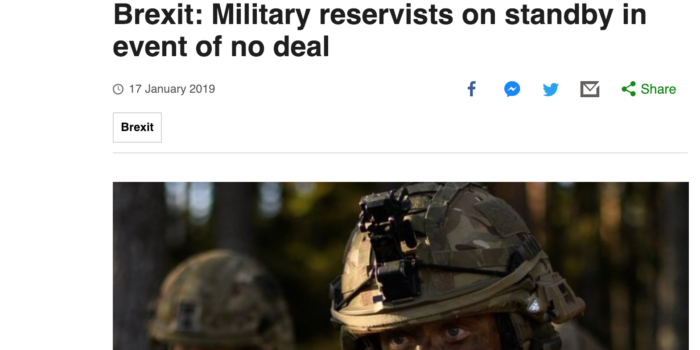 Talk about the reserve being called up – soldiers on standby to patrol the streets? Anticipation of huge congestion at channel terminals. Lorries back up from the coast to the M25 London circular. Late nights watching events unfold on tv. Those who can secure the escape route provided by an Irish passport. Commerce flees to Europe. There is no Plan B. The world looks on in disbelief. Posted on January 22nd, by Trefor Davies in 57 Varieties.